Abandoned as baby in front of a church, Ivy grows up in a convent. The only memento of her mother is a pendant she had around her neck when she was found. Thanks to the loving care and education of the nuns, Ivy finishes her studies and leaves the convent when she’s twenty years old, ready to brave the outside world. 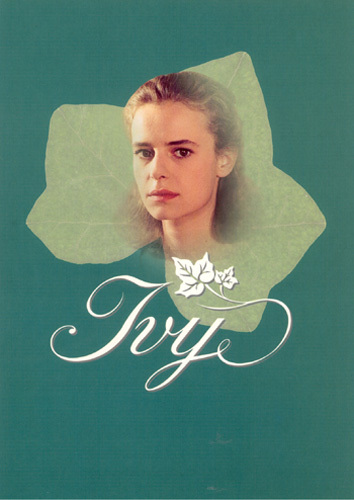 With the help of sister Marta, who grew her up just like a second mother, Ivy finds a job in a boutique where she meets Cinzia. The two girls quickly become best friends and go and live together. One day Ivy meets Andrea, a charming young man of a wealthy family, and falls in love with him. But Andrea’s mother, Leona, has different plans for her son and puts a strain on their love. Leona’s husband Valerio is disabled since the time of his first marriage and is nursed by his faithful housekeeper Matilde. Ivy and Andrea manage to overcome Leona’s vicious plots and get married in secret. What’s more, Ivy is pregnant. During a business trip to Canada, Andrea’s plain crashes and he’s reported missing.